Hi hope you're all well on this sunny Sunday. I'm getting quite excited about Stampin' Up! Catalogue Launch on 1st June and I've been playing with some of my pre-order that as a Demonstrator I'm allowed to buy to show all my lovely customers. That's you !! I made all these lovely cards using the super yummy in-colours and the stamp set Scenic Sayings which I received as a prize when I went to Telford (that's our annual conference). I'm really enjoying using these new colours and my favourite ones so far are Flirty Flamingo and Dapper Denim, don't you love those names, all the colours are super cute and so fresh so your going to be seeing a lot of these scummy colours over the coming weeks. I'm holding a Catalogue Launch on the 5th June 1-4pm so if your around the Gants Hill area and would like to pop in and play with these lovely in-colours and make a card, I'd love to see you at my event. Everyone is welcome. I have load of lovely samples of all the new products and some great ideas of how you can use the stamp sets. If you would like a copy of the catalogue and you can't make the event please email me your address and I'd be happy to pop one in the post to you FREE of charge. 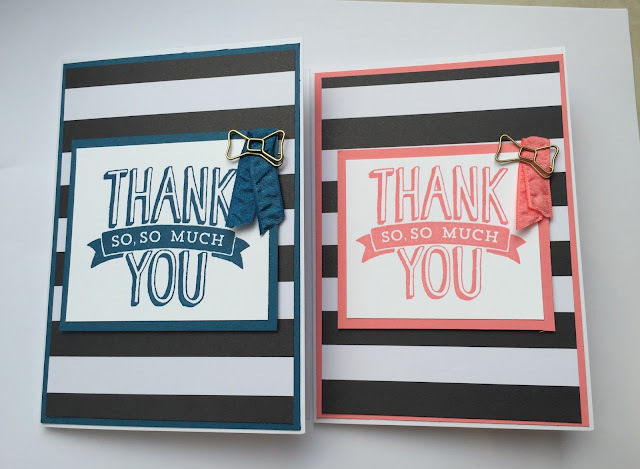 You're So Lovely Project Kit From Stampin' Up!